The Presidential Records Act prohibits senior White House officials from creating or sending a record “using a non-official electronic message account"
The House Oversight Committee is giving the White House one last chance to “voluntarily” comply with an investigation into the use of private email accounts by Jared Kushner and Ivanka Trump before resorting to “alternative means” to obtain the information, NBC News reported. In a letter sent to White House counsel Thursday, committee chair Rep. Elijah Cummings (D-Md.) accused the White House of “obstructing” the investigation and called the officials’ practices a potential violation of federal records laws. Among the committee’s concerns is an admission by Kushner’s attorney, Abbe Lowell, that Kushner "has been using the messaging application WhatsApp as part of his official White House duties to communicate with foreign leaders." 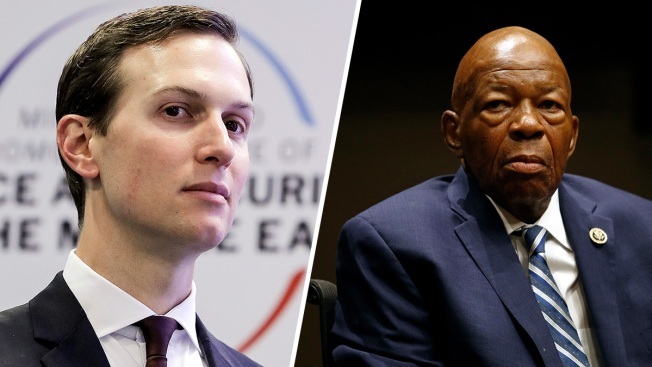 Lowell responded to Cummings Thursday, disputing he ever told the committee that Kushner had communicated with foreign leaders through any app.